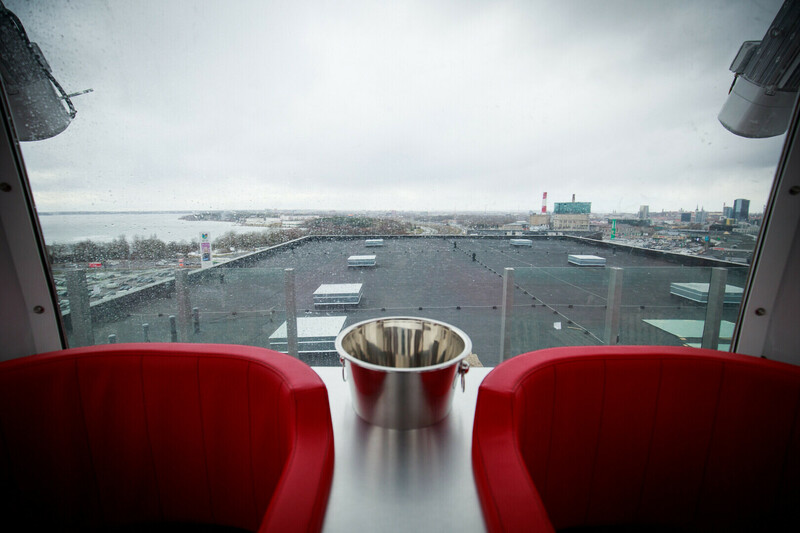 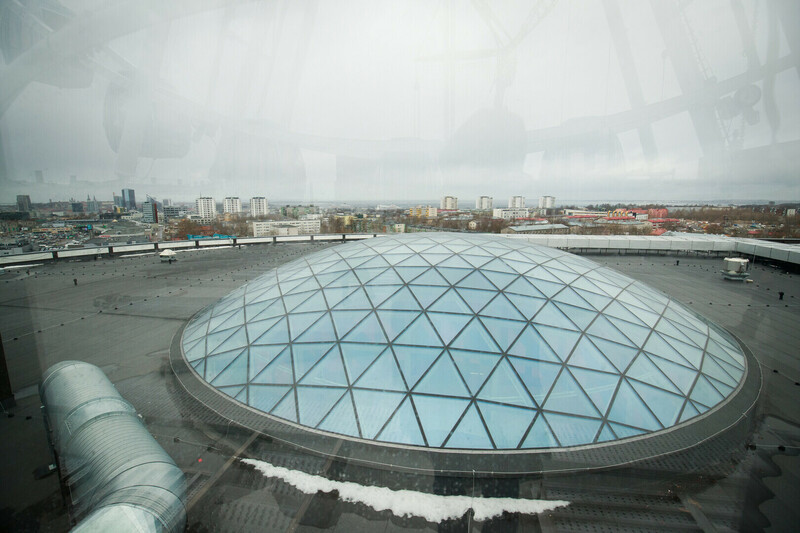 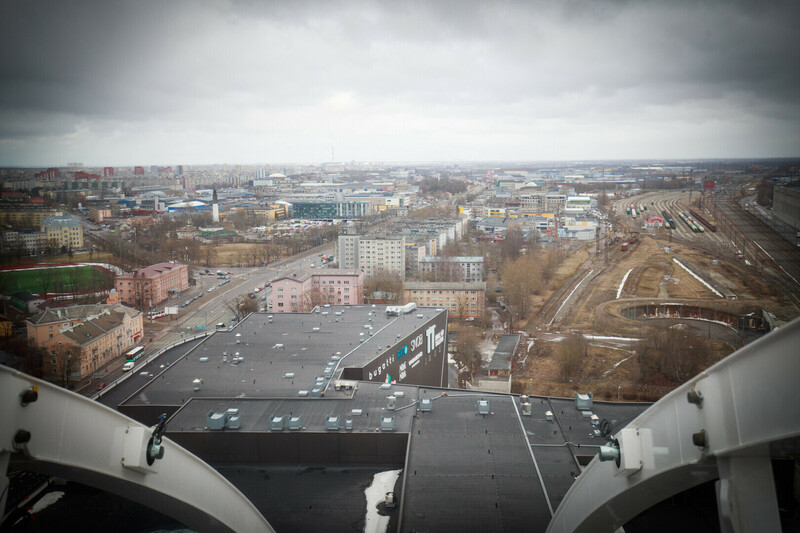 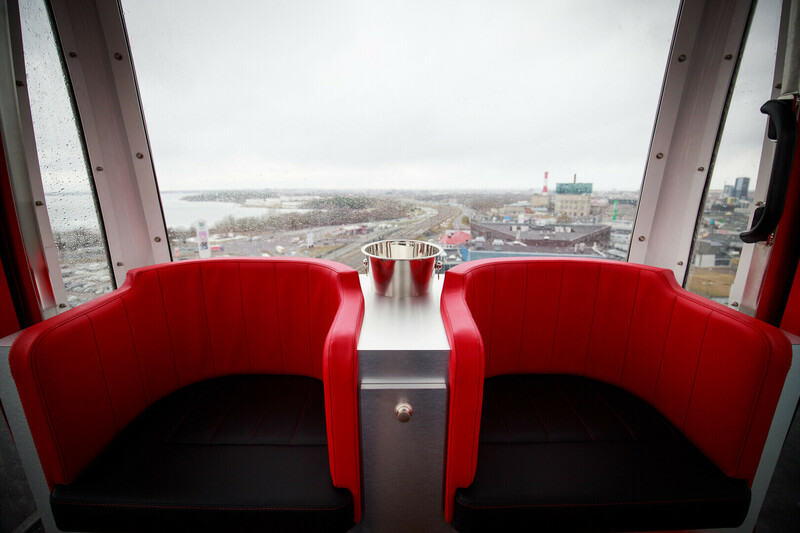 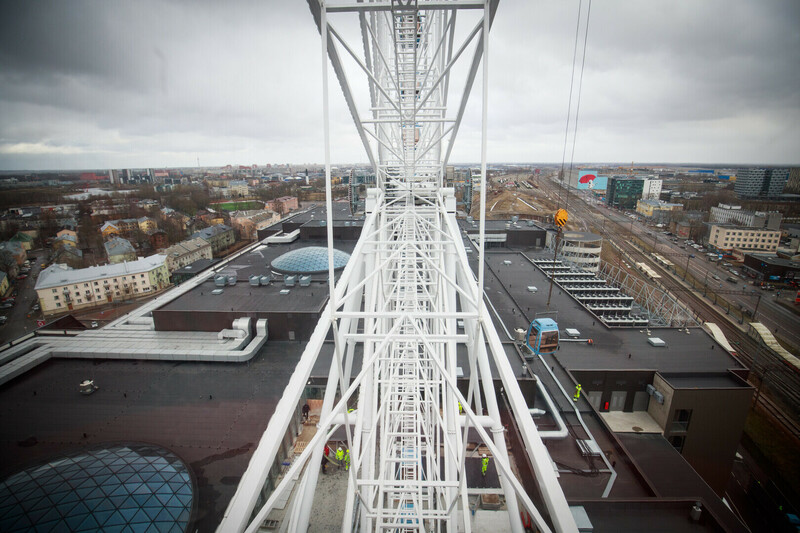 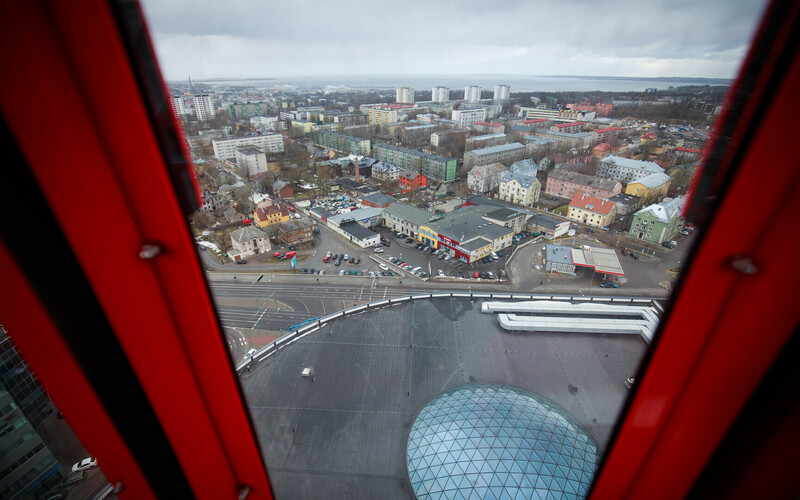 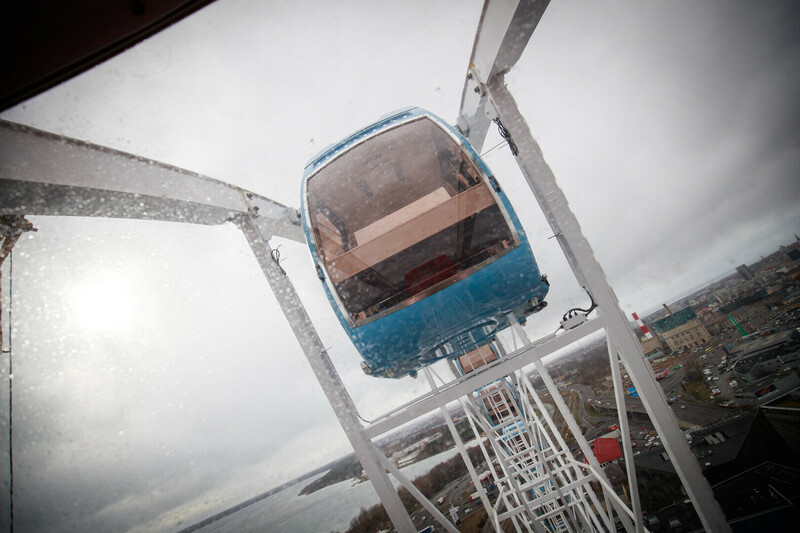 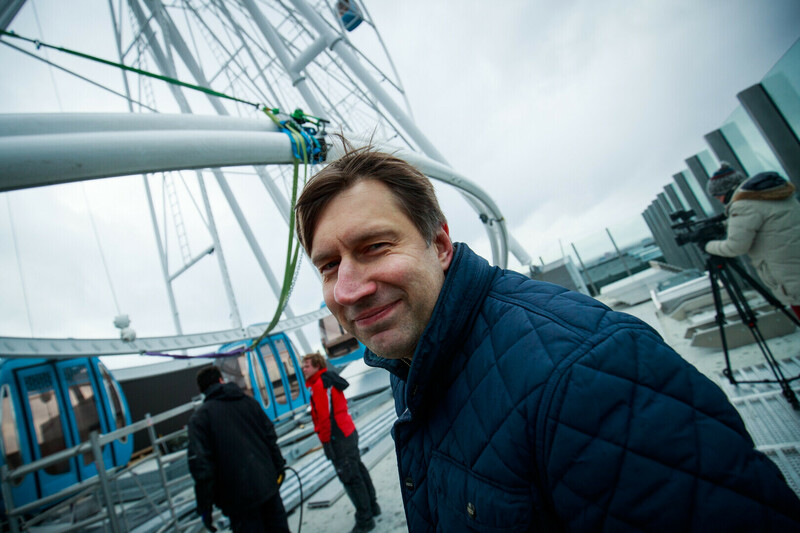 ERR photographer Siim Lõvi was the first to ride the new rooftop Ferris wheel at the T1 Mall of Tallinn, and he took his camera with him. 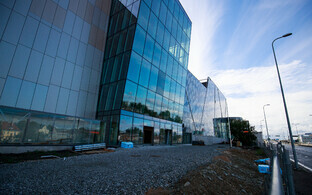 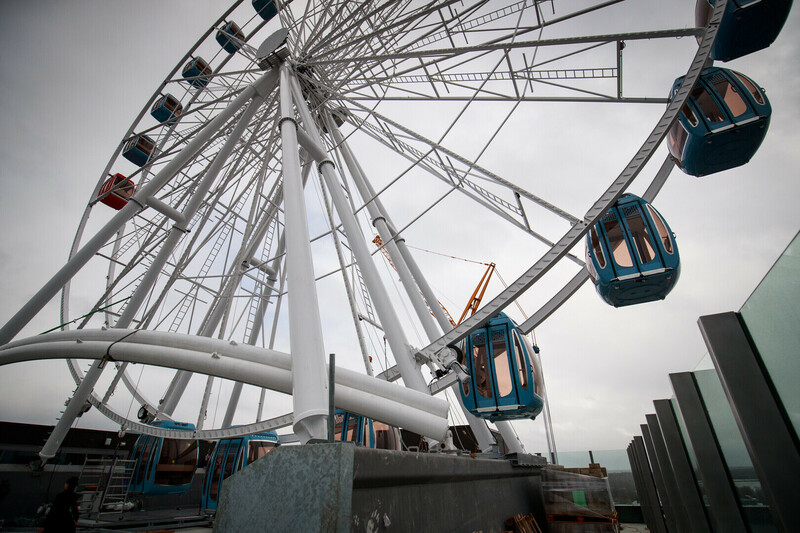 Take a peek, as the attraction won't be open to the public for another few weeks! 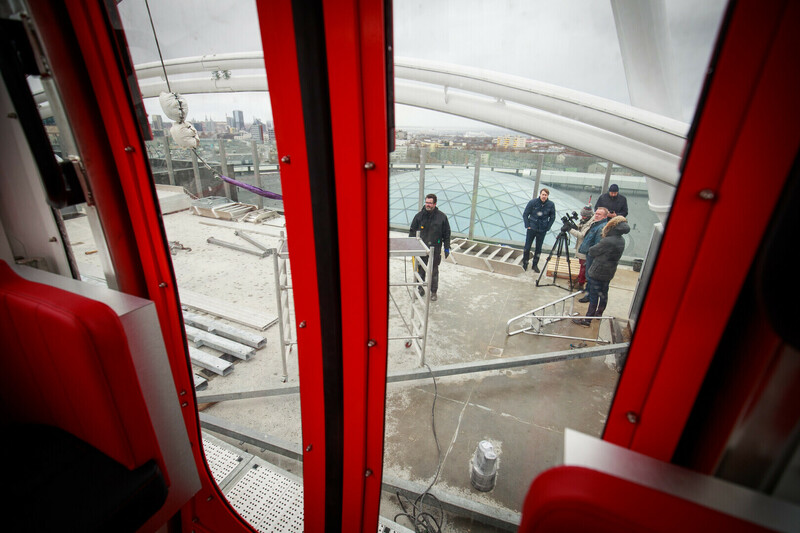 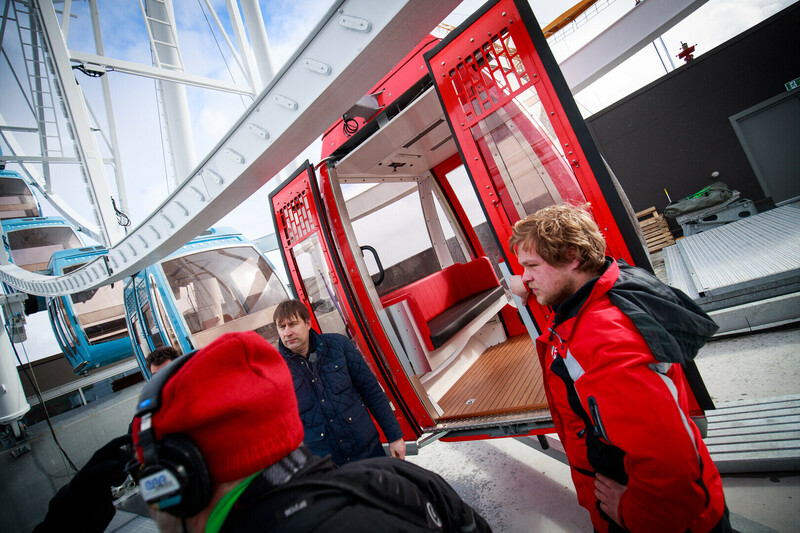 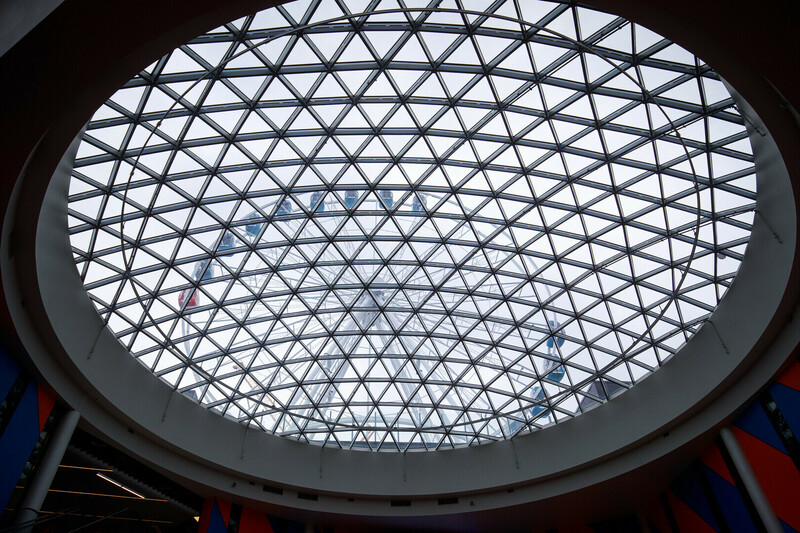 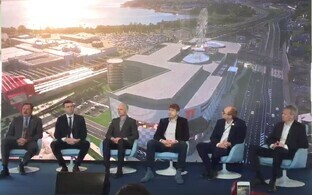 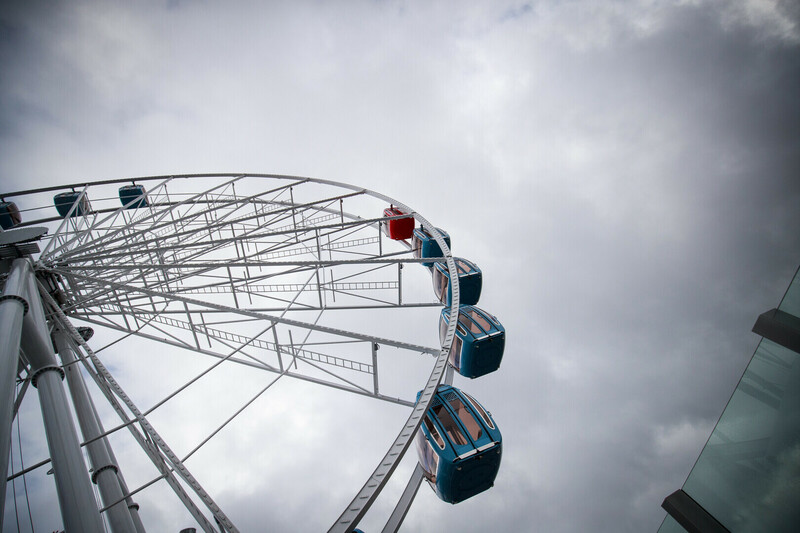 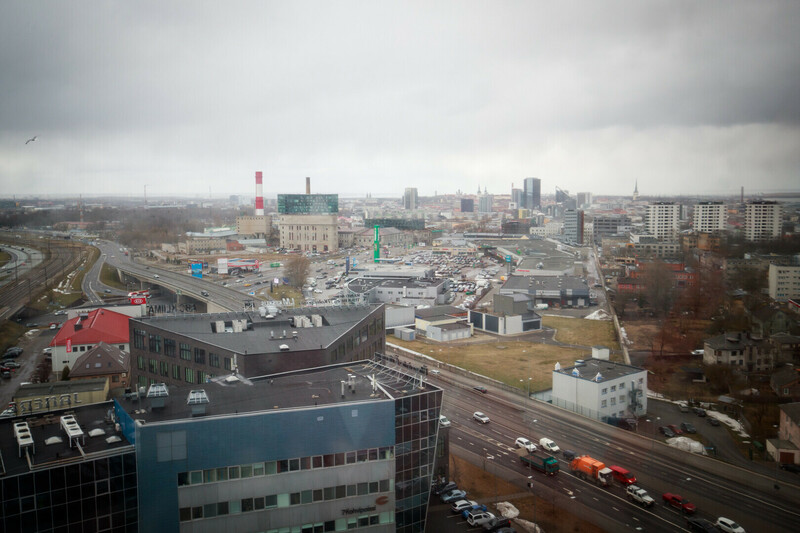 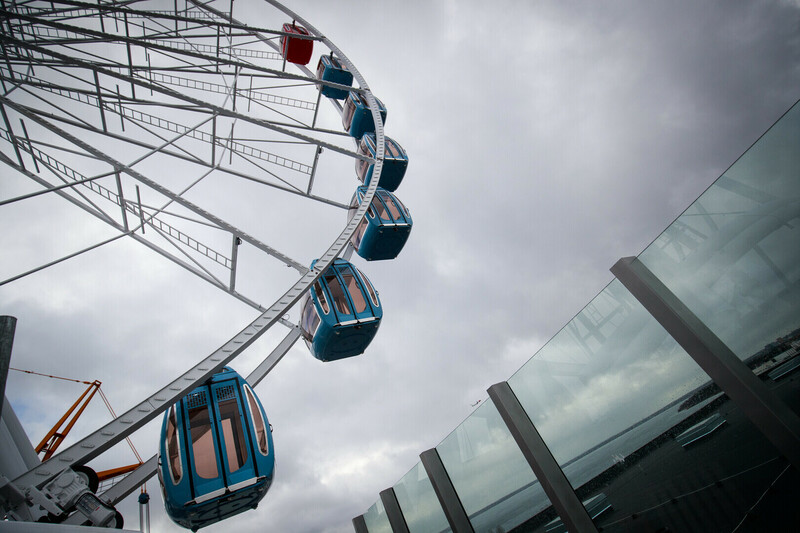 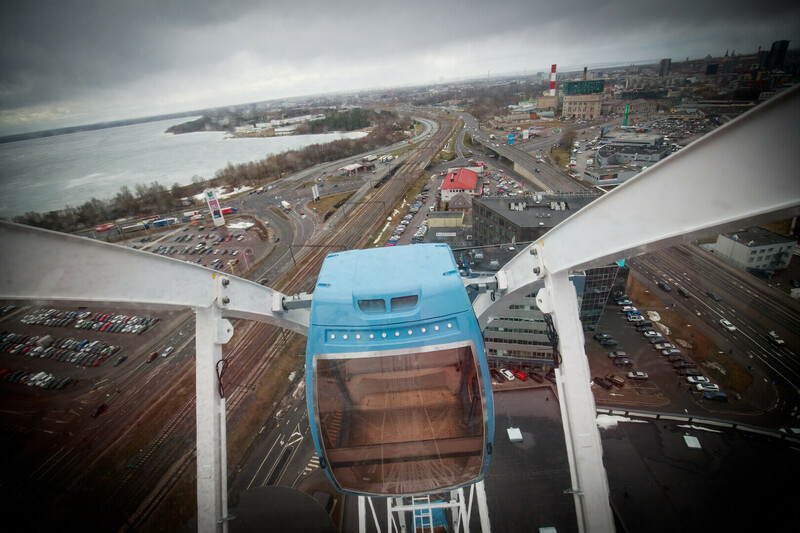 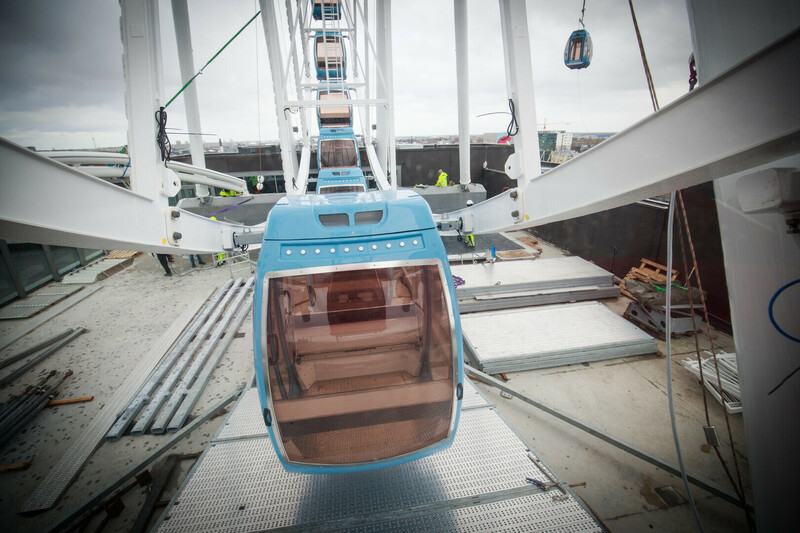 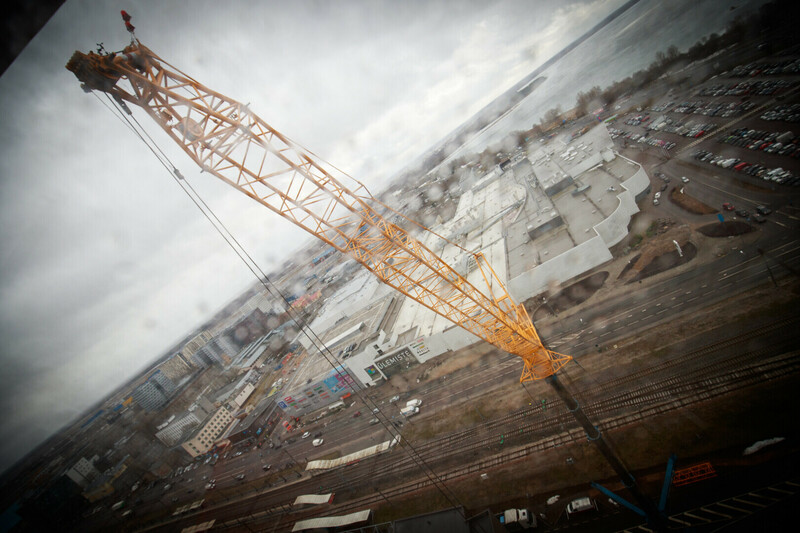 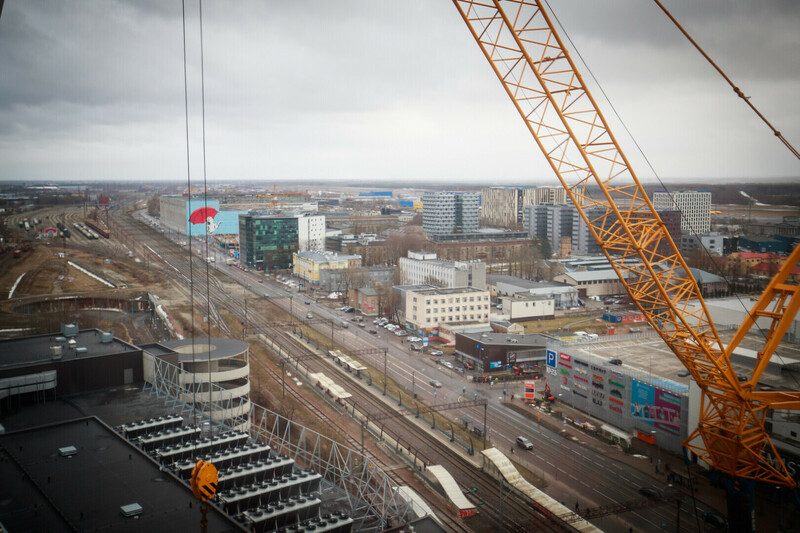 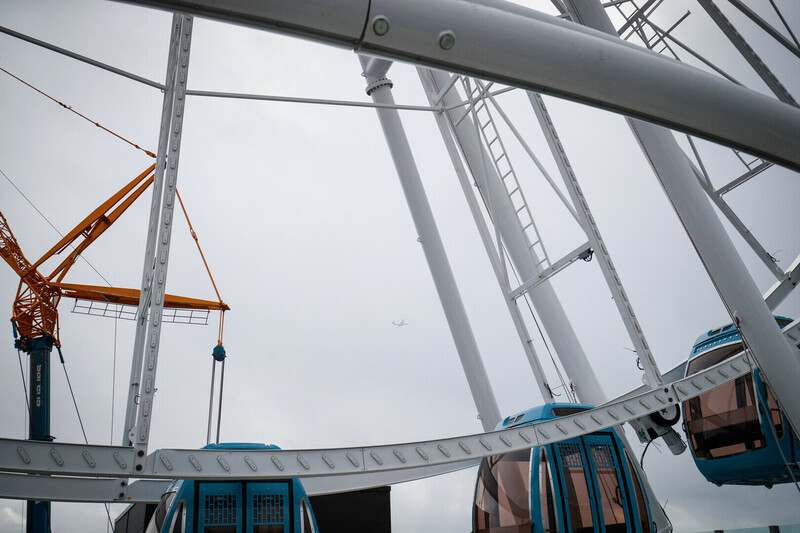 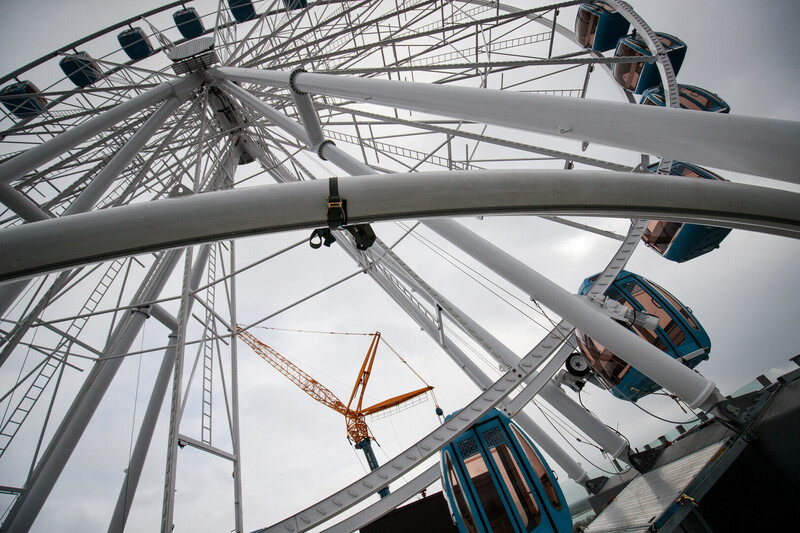 ERR noticed on Friday that the Ferris wheel had been erected atop the shopping centre in Tallinn's Ülemiste subdistrict, and by Monday, six gondolas had been installed already as well. 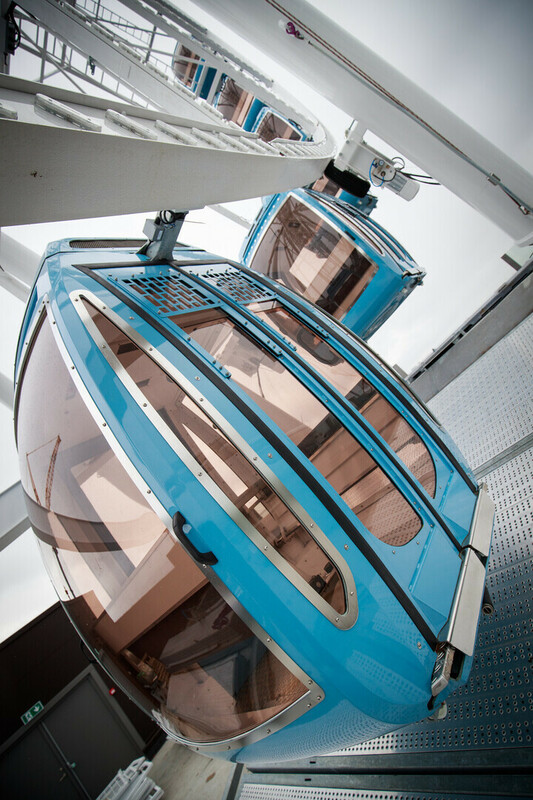 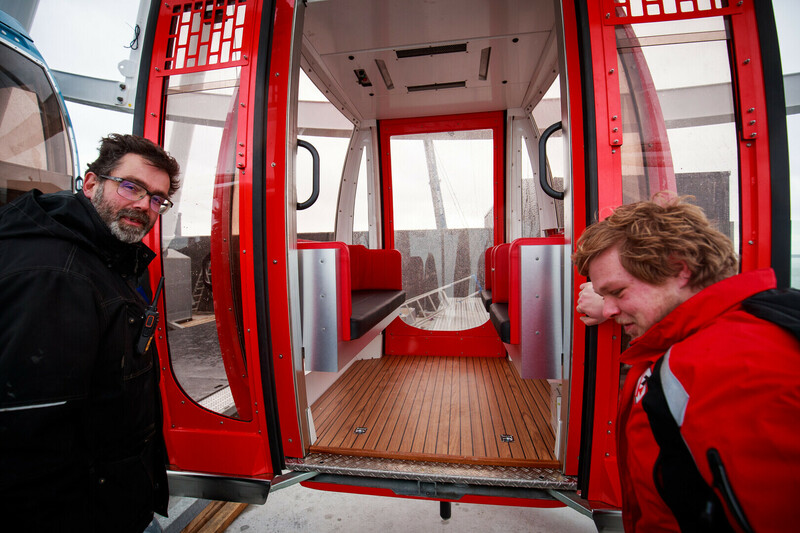 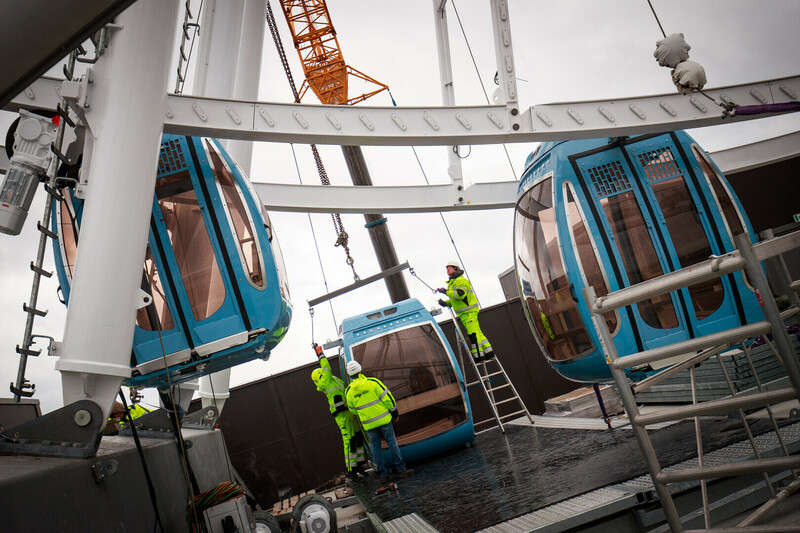 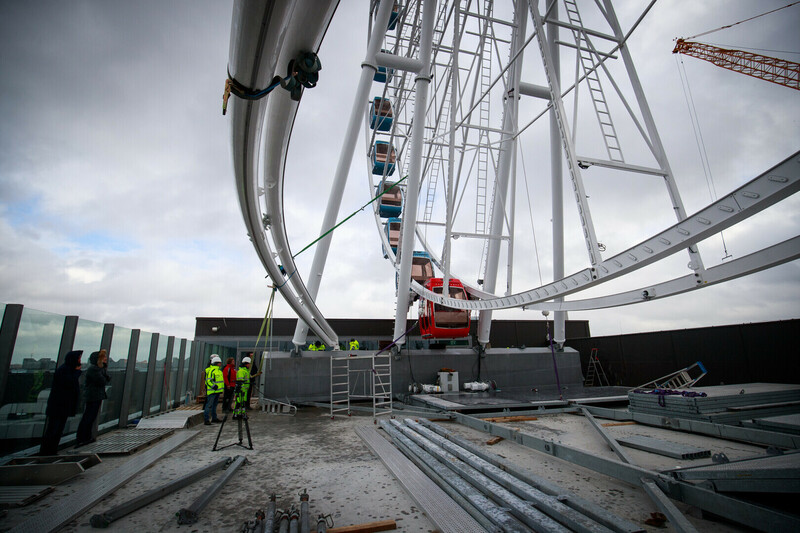 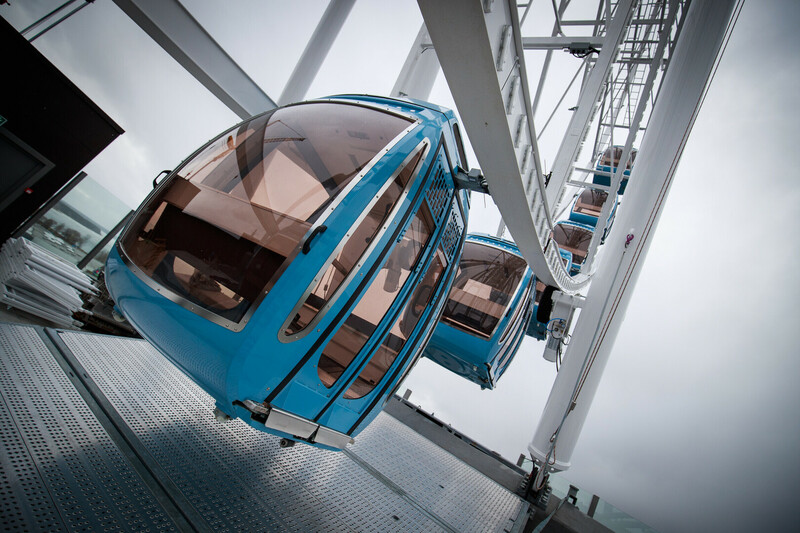 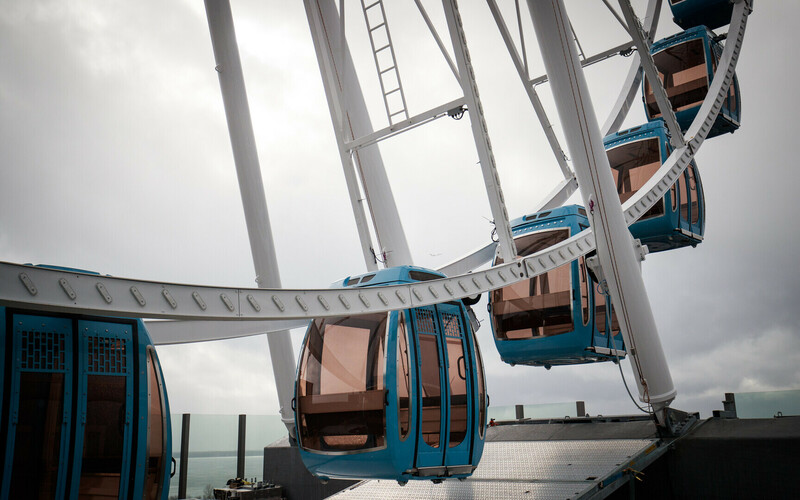 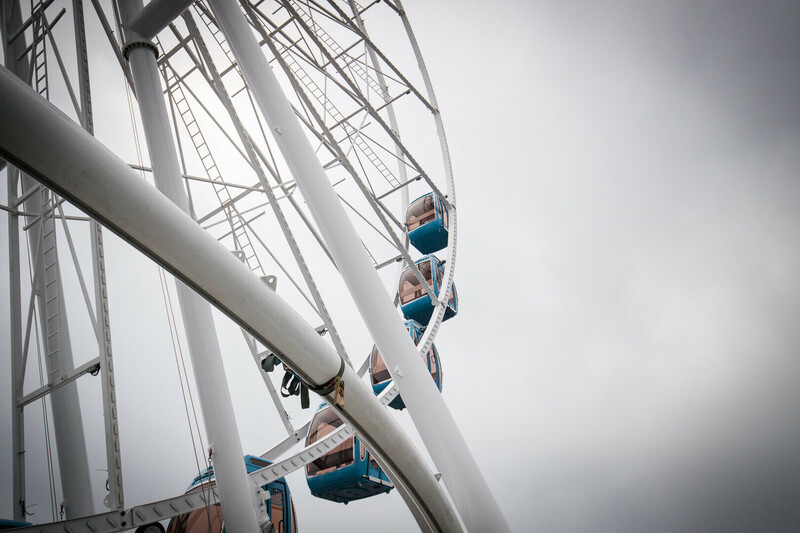 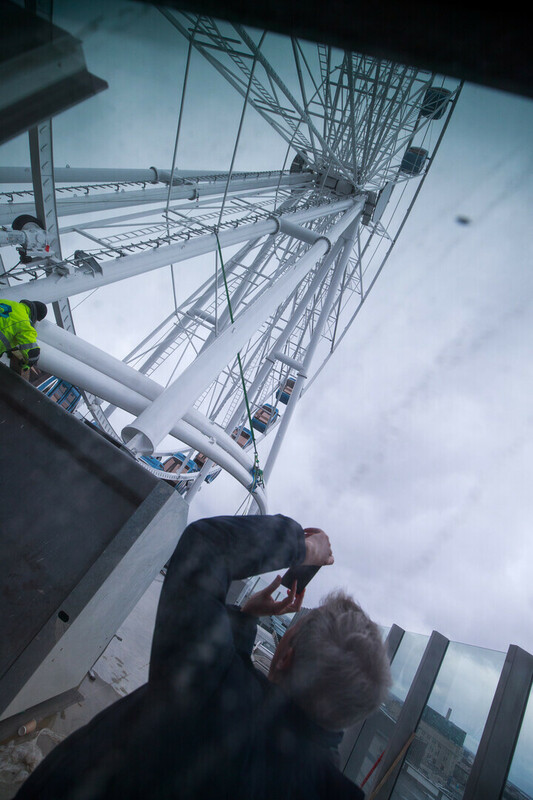 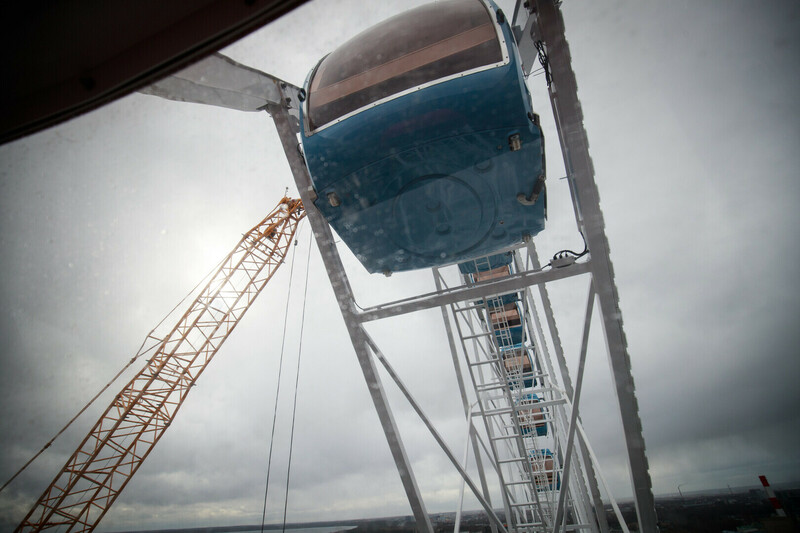 Work still to be done includes the installation of the wheel's electric and lighting systems. 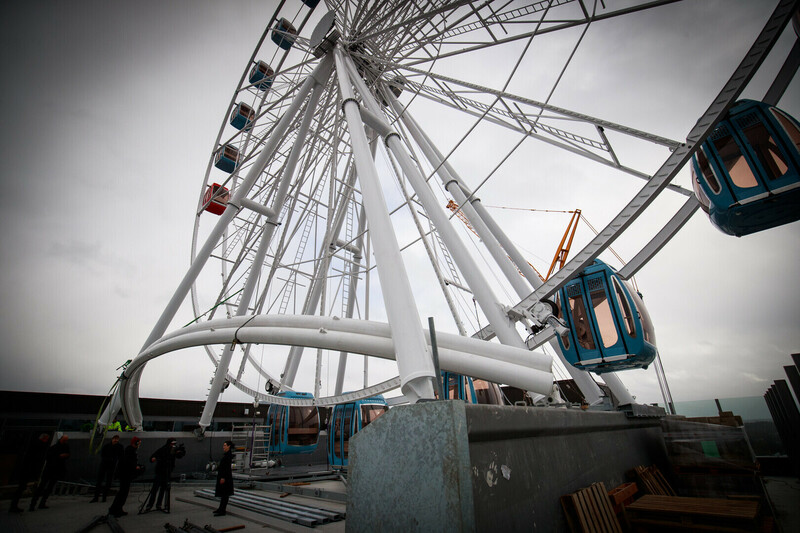 Pro Kapital Group board member Allan Remmelkoor told ERR on Sunday that the Ferris wheel will be open to the public sometime in the first half of April.